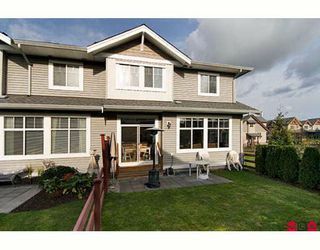 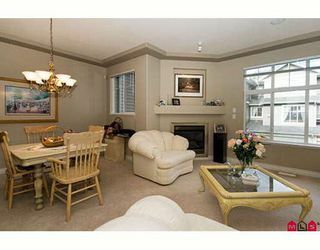 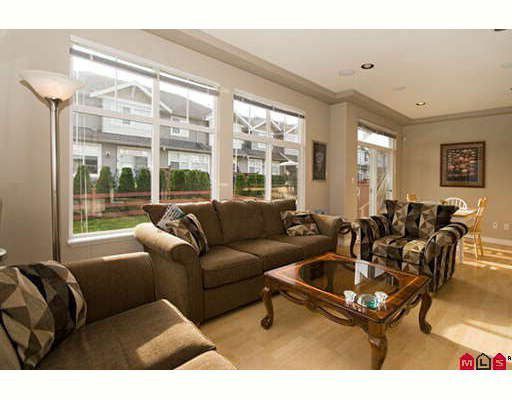 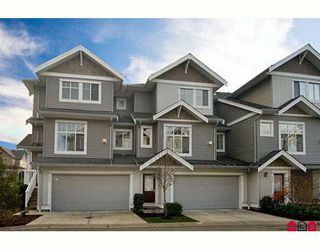 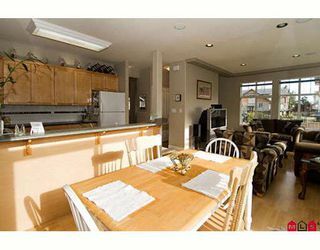 Highly desired Harvest Landing luxury townhome in popular West Cloverdale! 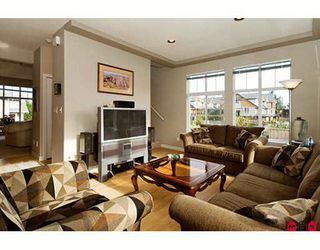 This cul-de-sac unit features 9' ceilings, rounded corners, built-in central vac, sec sys, & internet! Enjoy music throughout with the built in ceiling speakers! This end unit has additional extra-large windows and the perfect floorplan: formal living & dining rooms, yet still a great room kitchen, eating area and family room on the main, perfect for entertaining! 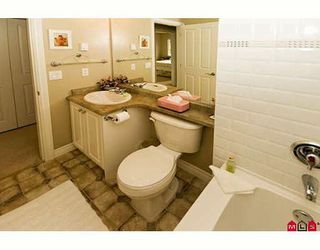 There is a powder room on the main too! 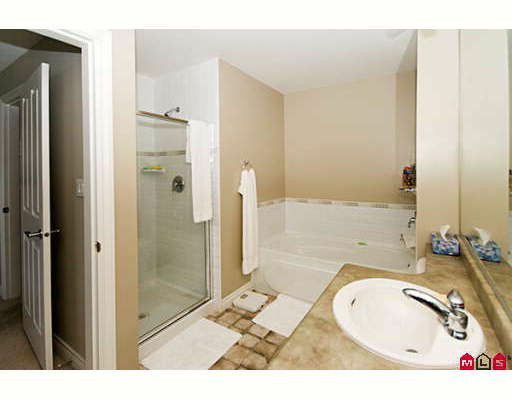 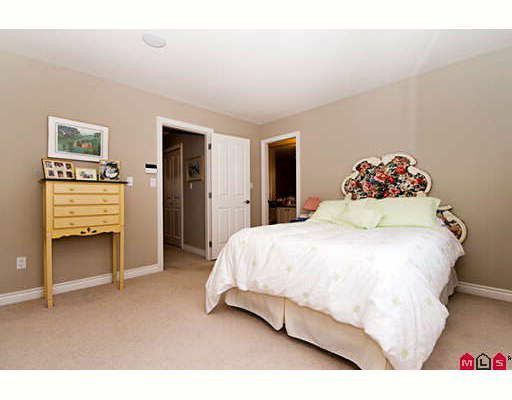 Upstairs you will find a lovely, large master BR with a luxurious 5 piece ensuite and a walk-in closet. 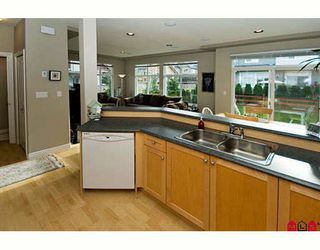 Laundry is upstairs where it makes sense and there is a huge media room in the basement! This one feels more like a house than a townhouse!